Ką daryti, kad taptume traukos centru tokioms įmonėms, kaip „Google“, „Apple“ ir „Facebook“? Ko trūksta, kad klestėtume – kapitalo ar idėjų? Kviečiame išgirsti atsakymus ir diskutuoti su žymia ekonomiste, Ilinojaus universiteto profesore Deirdre McCloskey, finansų ekspertu Richard Zundritsch, verslininku ir investuotoju John Chisholm bei vietiniais ekonomistais, akademikais ir investuotojais. 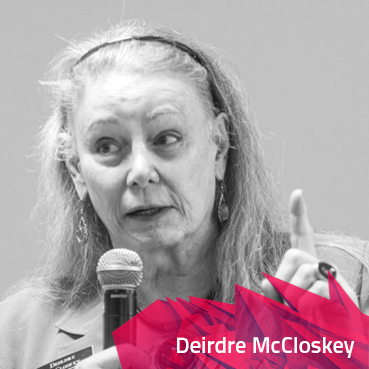 Deirdre McCloskey teaches economics, history, English, and communication at the University of Illinois at Chicago. A well-known economist and historian and rhetorician, she has written sixteen books and around 400 scholarly pieces on topics ranging from technical economics and statistics to transgender advocacy and the ethics of the bourgeois virtues. Her latest book, „Bourgeois Equality: How Ideas, Not Capital or Institutions, Enriched the World. Vol. 3“ (2016) is the last of the trilogy „The Bourgeois Era“. 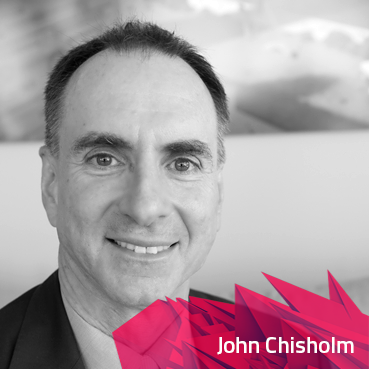 John Chisholm has three decades of experience as entrepreneur, CEO, and investor. A pioneer in online marketing research, he founded and served as CEO/Chairman of Decisive Technology (now part of Google), publisher of the first desktop and client-server software for online surveys. Later, he founded and served as CEO/Chairman of CustomerSat (now part of Confirmit), a leading provider in enterprise feedback management. Today he is CEO of John Chisholm Ventures, a startup advisory and angel investing group. He is president and chair of the worldwide MIT Alumni Association, a member of the MIT Corporation (board of trustees), and a trustee of the Santa Fe Institute. He is author of Unleash Your Inner Company: Use Passion and Perseverance to Build Your Ideal Business. He holds BS & MS degrees in Electrical Engineering & Computer Science from MIT and an MBA from Harvard Business School. 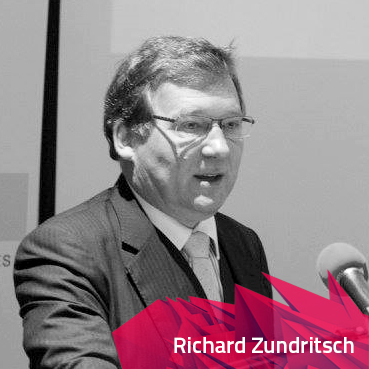 Richard Zundritsch holds a Masters and PhD in Law from the University of Vienna. He is an Independent Financial Advisor based in Switzerland and specializes in Capital Markets, Wealth Management, Succession Planning and Venture Capital. Before founding his company he worked in International Corporate Finance for a number of global banks. Dr. Zundritsch is also a long-standing board member of the Austrian Economics Center and the Hayek Institut. 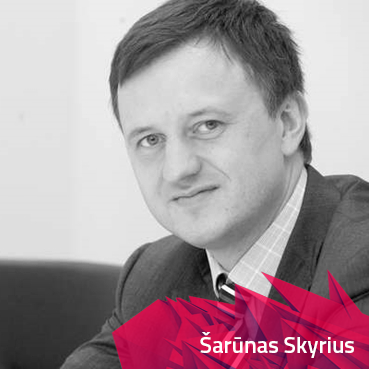 Šarūnas Skyrius is an investment banker, the partner at M&A International Baltics. Before joining M&A International Baltics, he was partner at GILD Corporate Finance. 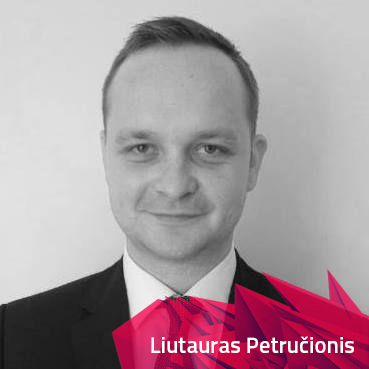 He is a chairperson of the Junior Achievement Lithuania, board member of JSC BIOK laboratorija and JSC E energija. Liutauras Petručionis is an economist, the program director of economics at the ISM University of Management and Economics. He worked as a strategist for the investment company Alpha Huntsman, also he was research assistant at University of Essex. Žilvinas Šilėnas is an economist, the president of Lithuanian Free Market Institute. He has produced numerous analyses, policy papers and articles for the national media; he is a frequent lecturer in various public events and a likeable commentator on the TV and radio broadcast. In addition, Žilvinas is an avid blogger on current issues of Lithuania and the EU.